My first job in NYC post-graduation was at a top-tier hair salon on Fifth Avenue. I was interested in hair and makeup, but it wasn’t until afterward that I realized my time there had a huge hand in my love affair with beauty. I had the rare chance to watch true artists at work—some whom had been in the industry for over a decade. I picked up countless tips, but there are a few that really stuck with me through the years. So naturally I’m sharing them with you. Keep scrolling for all the little-known facts I picked up behind the scenes of a popular hair salon. 1. Tipping and canceling with notice are really important. Working in the service industry gave me a first-hand look at how far that extra 20% goes. Tipping may seem like a superfluous expense—especially when the service itself is pricey—but salon professionals rely on it as part of their income. Moreover, salons have cancelation policies for a reason. Most hair stylists and makeup artists work on commission and schedule their days around how many appointments are on the books. Of course cancellations are going to happen, but make sure to notify the salon with enough time to schedule someone else in your place. 2. The products you use do matter. I intensely damaged my hair at a young age, which made it really hard to grow it out as I got older. What never occurred to me, though, was that the products I was using weren’t helping. The salon I worked at only sells one brand—Shu Uemura—because the staff really believes in it. Once I began cleansing, conditioning, and styling my hair with those products, my hair did a complete 180. Check the ingredients and directions on a product before you purchase it to get the full benefit—often it’s worth the investment. 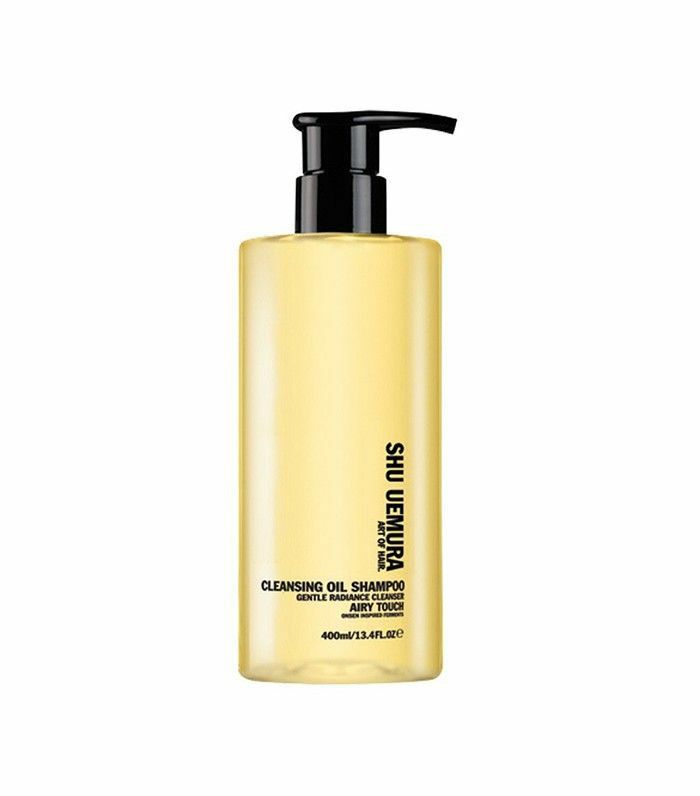 This shampoo rids your scalp of buildup and grease without compromising your hair's natural oils. 3. False eyelashes are easy to use. I was a receptionist, so I greeted every client as they walked into the salon. Rather than throw on a ton of makeup each morning—I had to arrive first thing in the a.m.—the lovely makeup artist stationed near me applied individual eyelashes to disguise my tired eyes. It’s an easy insider trick that I probably wouldn’t have otherwise tried. Ardell's Dura Lashes ($4) polish your look in five minutes or less, and at $4 a set, they won’t pull at your wallet strings. 4. Frequent dustings really are necessary if you want to grow out your hair. I certainly wasn’t a believer in this one. To me, it made no sense to periodically chop off the inches I had tried so hard to grow. But it works. If you go too long without a cut, the hairstylist will have to snip off more than you’re ready for when you finally do come in. Small dustings will help maintain the length of your hair and will allow it to stay healthy as it grows. 5. Lighting makes a huge difference when you get your hair colored. Oftentimes stylists who color and stylists who cut work in different areas in the salon. This is to keep things organized, but also because light is huge factor in the reveal of your hair. If your hair color looks different than you expected it to, don’t freak out! Head back over to the color department and take a look again. The lighting on that side of the salon may be different, and therefore the color that you see in the mirror may vary. 6. Some hairstylists just get you. If you find one, hold on with dear life. We all get emotional about our hair; it’s part of us! So if you don’t like the way something turned out, try a different stylist. There won’t be any hard feelings, because all anyone really wants is for you to be satisfied when you leave the salon. 7. 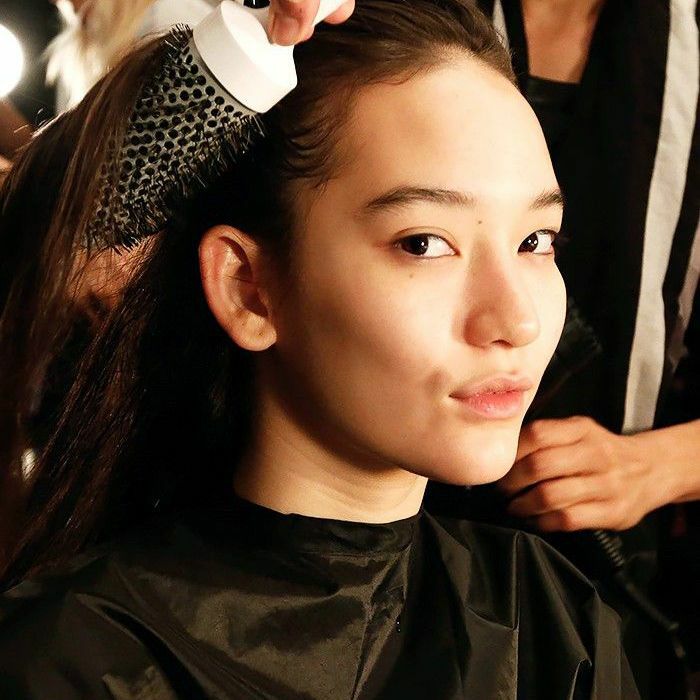 Feeling good about your hair has just as much to do with wellness as it does "vanity." I watched client after client leave the salon with an unprecedented spring in their step. There is something so magical about feeling good about your hair—it has transformative properties. Take note next time you leave the salon. How did you feel when you came in? How much more confident and powerful to do you feel now? It's wellness. It's self-care. It’s such a simple change, but it really makes a difference. Do your thing. Looking for more hair-related confessions? Find out why I wore hair extensions for nine years, and why I finally stopped.